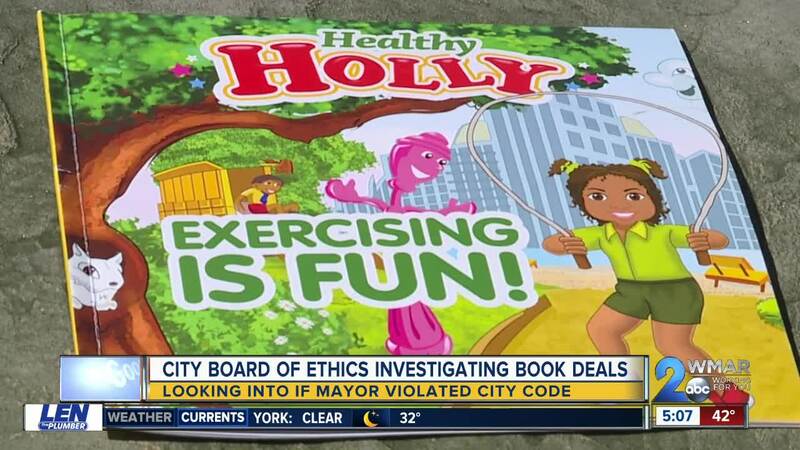 BALTIMORE (WMAR) — Baltimore's Board of Ethics is now looking into Mayor Catherine Pugh's book business. The group says they too want to cover their bases to see the depths of the deals. "We have to review all of the things that have been reported and then try to verify it. One thing that we'll have to do is coordinate our efforts with the other investigations," Avery Aisenstark, the executive director of the board, said at their meeting on Wednesday. 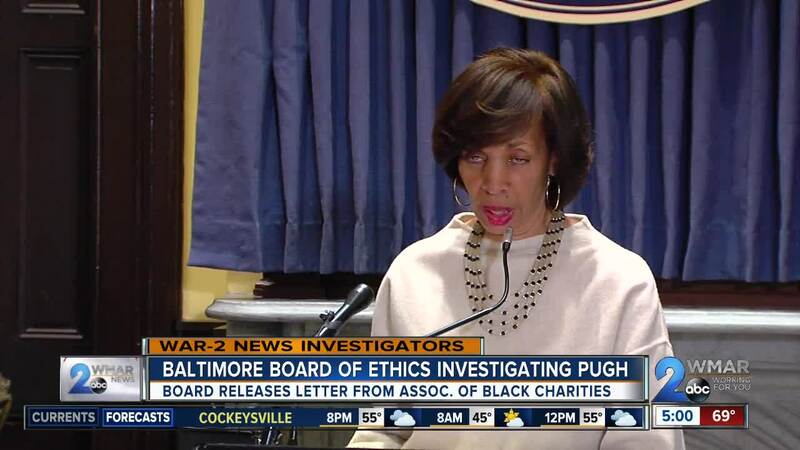 He added their findings along with those of the Office of the Inspector General and the State Prosecutor's Office will determine if Mayor Pugh violated the city's code. Earlier, Ex Officio Mayor Jack Young said the city's law department is also looking into the case -- reviewing contracts over the last 90-days to look for any egregious errors. "Everything should've been talked about and on your disclosure forms for public view," Young said when asked about what Mayor Pugh should've done differently. What has now become public is which companies and groups donated to the Associated Black Charities non-profit. The ethics board released a letter from ABC showing five different companies donating $87,180. New details are making this investigation more complicated from the start, Aisenstark said. "Right now, all we really have is what's been reported, and I think some of the reporting has been fairly detailed and respectful, but we have to verify it by 'are they provable facts.'" Aisenstark said. According to the board, the investigation could take months. From there, the board will then have to report their findings and determine whether Pugh actually did anything wrong.....ethically.